March 18, 2013 March 25, 2013 SatisLeave a Comment on Thought of the Week: Twice in a Row? Never. Thought of the Week: Twice in a Row? Never. Just last week I mentioned that I’d received a Beautiful Blogger award from the delightful Factorymaid. 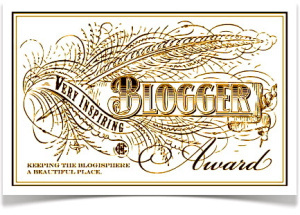 What are the odds – honestly, what on earth are the odds – that this week I’d receive the Very Inspiring Blogger award? Yet that’s exactly what happened, thanks to Saronai. She said she likes my photos (hee hee), and apparently I write some thoughtful articles. I’m not sure which one she found thoughtful (or which one was inspiring – if you find out, let me know), but I feel honored nonetheless to think that I could be having such an impact on someone else out there. That’s always a fuzzy feeling (fuzzy; imagine that coming from me). Newly followed, but he shares a lot of beautiful photos and some thoughtful articles as well. So it seems I am once more pressed to relate seven interesting things about myself, so that you can all get a few more laughs at my expense. I will again remind everyone that I don’t participate in the final requirement of these awards (nominate further bloggers) because there are far too many deserving people out there. My personal inspirations, as always, are listed at the bottom of every post under Discover Others. 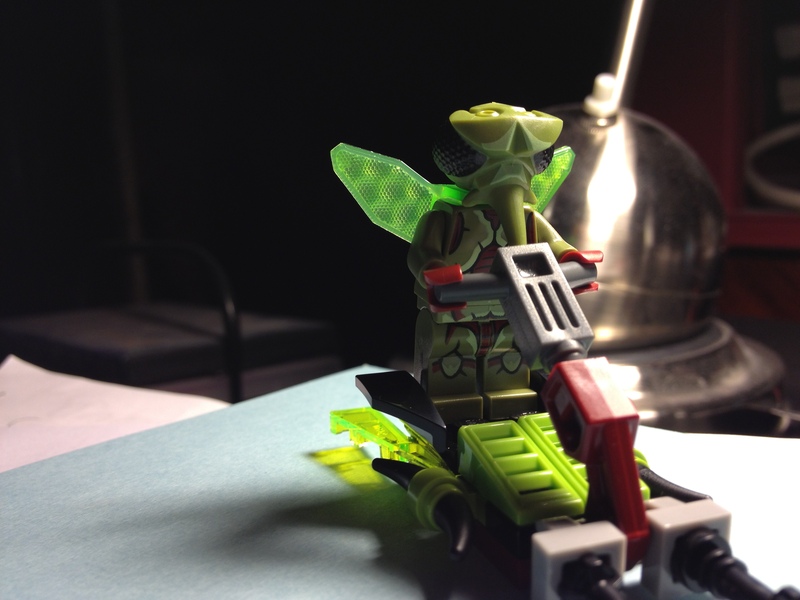 A Lego insect is staring at me. I have never read A Tale of Two Cities. I don’t know why, and I feel bad about it. Paper is my enemy. 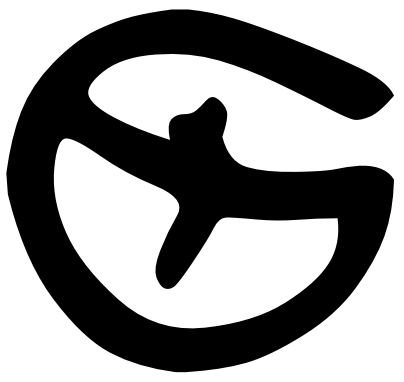 It surrounds me, and threatens me. A-flat is my favorite note (but not G-sharp). There are 25 Stephen King novels on my bookshelf. I really need to get more. I nearly died skiing off-piste when I was about twelve. My ski got caught in a snow bank and came off, and slide down the slope toward a sixty-foot cliff. I caught a rock about three feet from the edge. The terror was nothing compared to what I felt when Little Satis was born. My wife is one of the most amazing and amazingly infuriating people I’ve ever known. She deserves better than me and I am reminded of this every day, and am grateful. Even if I don’t show it.